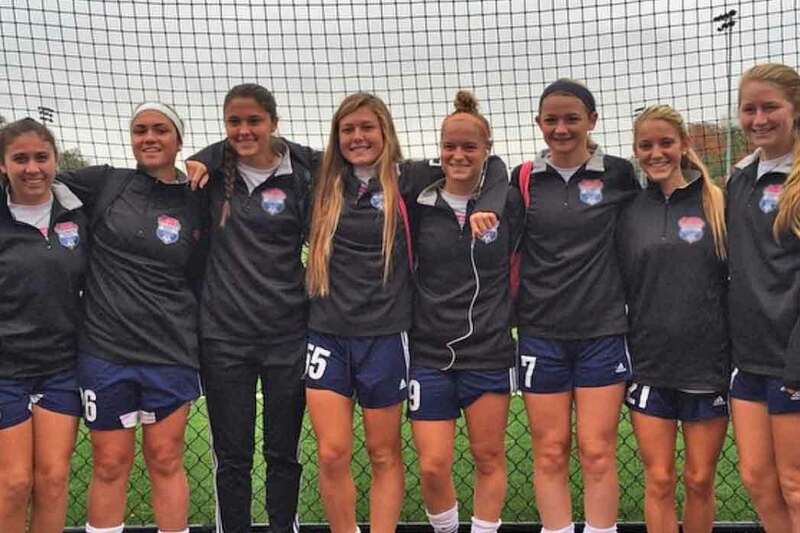 Home > Posts tagged "community"
Keep up with your club through their social media! Find all our attending clubs' social media profiles here. 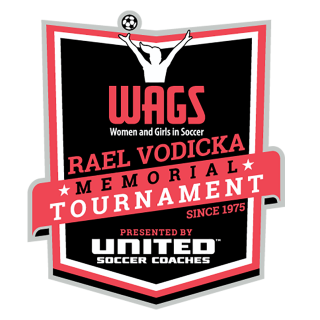 The WAGS Rael Vodicka tournament is mainly held in Stafford County. Other than the fantastic soccer games being played, you might be looking for things to do. 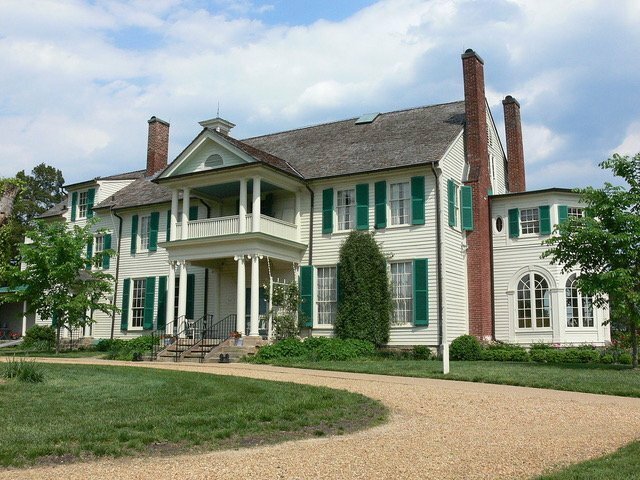 Stafford County has plenty of things to do and places to explore.